Buyer personas: Are you assuming too much? 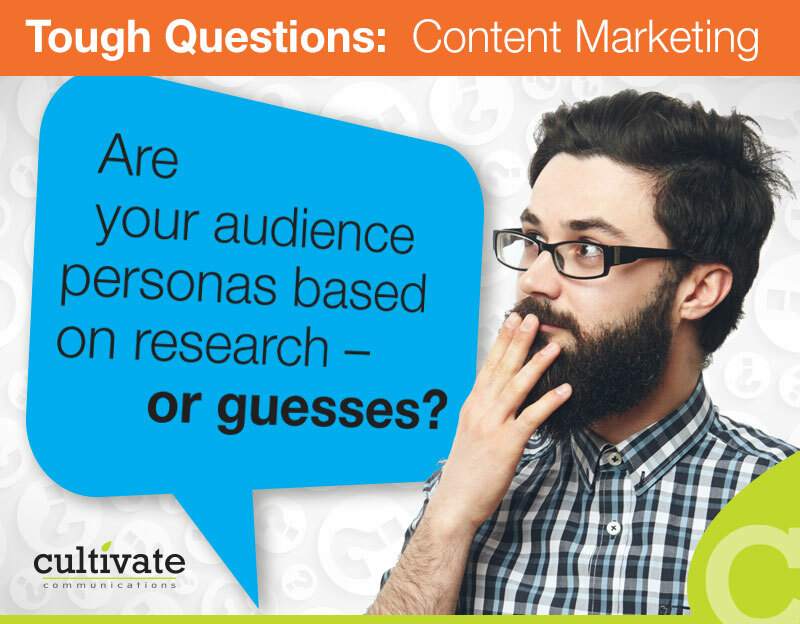 Are your buyer personas based on research – or guesses? You need data PLUS observations to formulate accurate personas. Don’t assume you “know” what motivates your target audience, or you could waste a lot of time and money creating content that doesn’t resonate with their needs! Learn how our exclusive Growth Cycle Marketing process can help you focus on customer needs and generate more sales from every stage of the buying cycle.